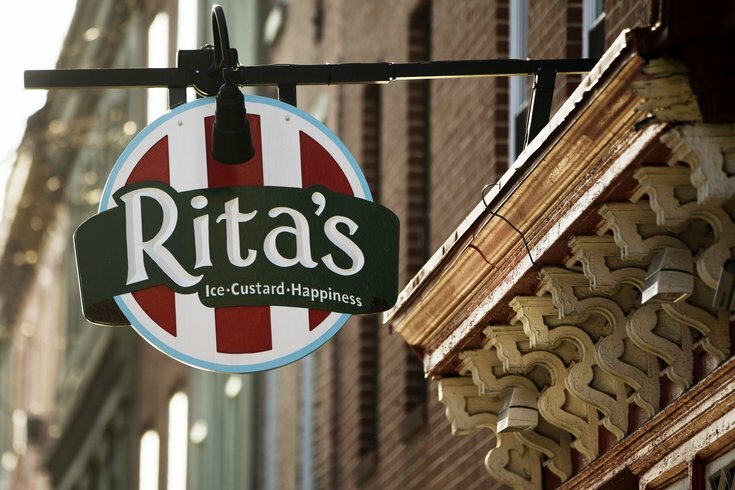 According to Philly.com, Chick-fil-A and Rita's Water Ice will have a presence at Citizens Bank Park for the first time this season. But there are also plenty of returning vendors offering a bevy of new sandwiches, burgers and dogs. • A Korean fried pork belly sandwich with grilled pineapple, gochujang sauce (made with fermented chili peppers) and chili lime salt on a toasted bun, served at Harry the K's. Among the more adventurous foods you'll find at the stadium, it comes courtesy of a partnership between Aramark (which provides food services for the ballpark) and Andrew Zimmern, of "Bizarre Foods" fame. Also new at Harry the K's: a smoked brisket sandwich with whiskey barbecue sauce and creamy cider slaw, and a sharp cheddar turkey burger boasting shallot marmalade atop a griddled sesame bun. • A cheeseburger with a pork roll that's adorned with a mini corn dog, to be rolled out by Wayback Burgers. • A boneless chicken sandwich from Federal Donuts. In less uplifting news, the Michael Solomonov-owned donut shop has also slashed its Korean fried chicken from the menu. • Courtesy of Aramark: three new hot dog types, all twists on the typically served Hatfield franks. Among the bunch is a beer-braised hot dog with hard cider, braised onions and grain mustard on a pretzel roll; an Asian-inspired hot dog, loaded with sweet and sour pickled slaw and -- what else? -- Sriracha mayonnaise on a poppy seed roll; and a bacon-wrapped hot dog with smoked tomatillo salsa verde, Tabasco mayonnaise, chopped tomato and onions, to be called the Sonoran dog. In line with how its other stores operate, Chick-fil-A will not be open on Sundays. Opening day for the Phillies is April 11.